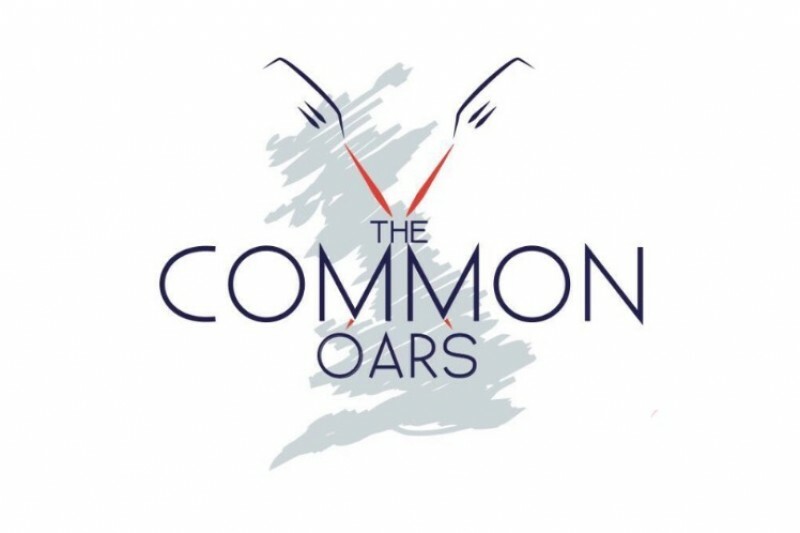 Thanks for visiting The Common Oars go fund me page. 4 friends Leo, Dan, Luke and Oli, attempting to row unaided, around Great Britain. Our aim is to raise in excess of £75,000 for charity and break a World Record in the process. The NuVasive Spine Foundation (NSF) deliver life changing spine surgery to individuals with limited access to medical treatment. They work hard with committed surgeons to develop sustainable spine treatment programs in disadvantaged communities around the world. Since 2009 the NSF have provided life changing surgeries to over 850 indigent patients in over 30 countries including Sierra Leone, Gabon, Kenya, Uganda and El Salvador. As we're sure you can appreciate, to venture into something as large as this also takes a massive amount of work from many people behind the scene's working tirelessly to help us even begin this massive adventure and we really couldn't do it without their help. How can you become part of the challenge..? We would like every one of you that reads this page to come and join us on the adventure. The journey is just over 2000 miles. A £20 donation will get your name printed on the boat and a mile of the journey dedicated to you. Will you become part of #crew2000..? If you are able to donate more then fantastic, even more money will go to the NSF. We would love for you to be a part of this with us. The more the merrier and we have no doubt that during the lonely hours around the most remote parts of the British Isles, your kind gestures and support will drag us through. What an achievement - Congratulations all !